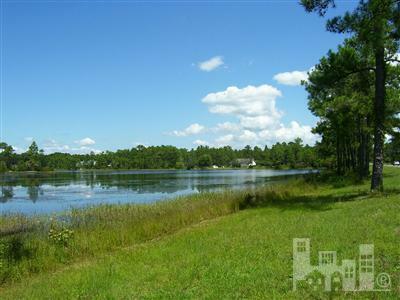 What a place to build your dream home. 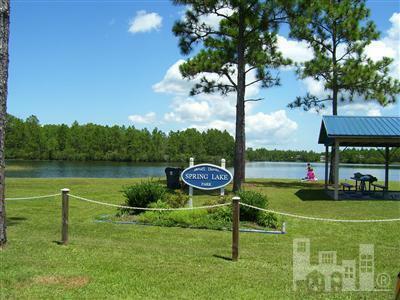 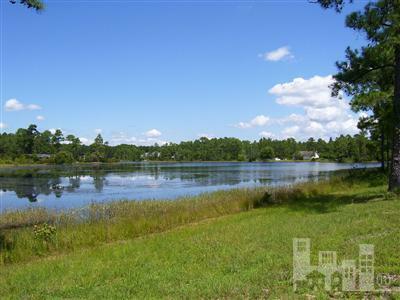 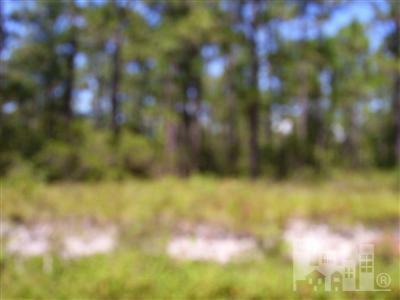 Boiling Spring Lakes offers just a great life style. 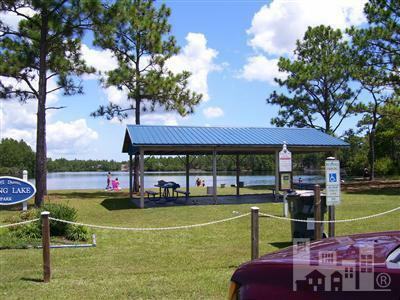 Lakes everywhere with picnic grounds boat launches and the lakes are great for swimming. 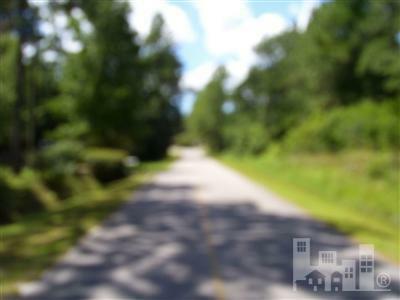 You would be just a few miles from historic Southport.